Big Brother Naija into Nigerian elections. thoughts, actions and behavior but unique in many ways. them .. don't join them !!! 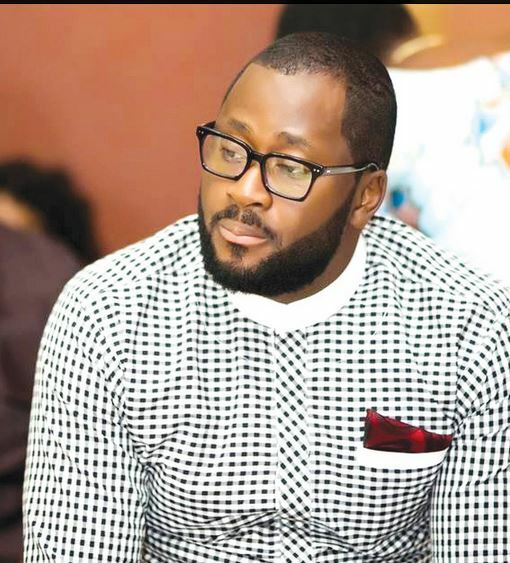 0 Response to "Nigeria Will Be A Better Place If We Put Half The Energy For #BBNaija Into Elections – Desmond Elliot"